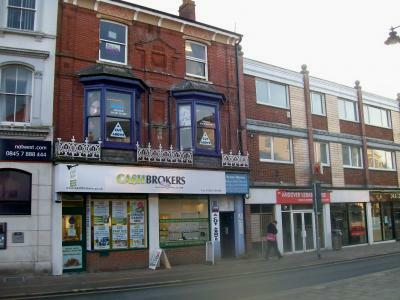 Pleasant single room offices in prominent town centre location with heating, lighting and carpets together with shared kitchenette & WCs available on attractive flexible monthly terms. 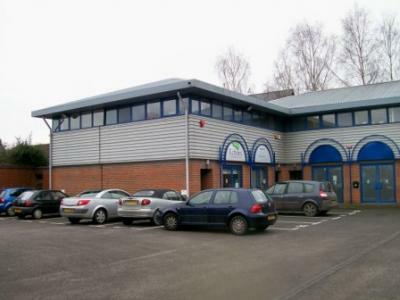 Excellent second floor single room offices gas-fired central heating, lighting, carpets, kitchenette and WCs available on attractive flexible monthly terms. 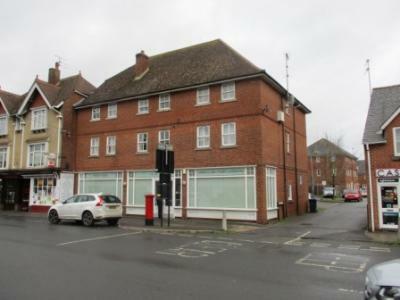 An excellent, town centre, first floor office suite in a recently refurbished building with heating, lighting, 3 core perimeter trunking, laminate flooring and kitchentte connections together with shared use of WCs. 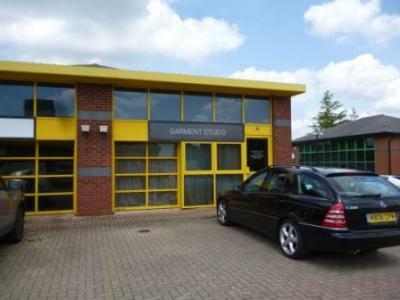 Small office / factory / warehouse unit with tinted glazed front elevation, small glazed loading door, separate glazed personnel door, air-conditioning, lighting, kitchenette and WC together with 2 dedicated parking spaces and communal parking. 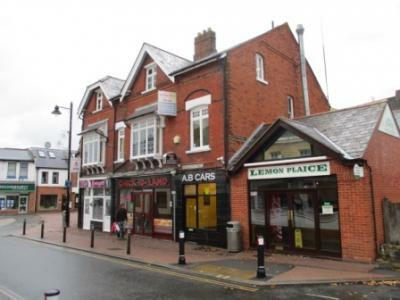 Two-storey office/retail premises with heating, lighting, 3 core perimeter trunking, carpets, kitchenette and WCs. 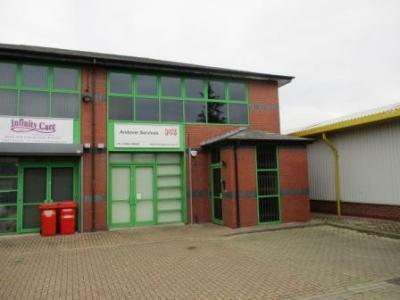 Self-contained first floor office suite comprising 5 offices, storeroom, kitchen and WCs with heating, lighting, carpets and 15+ parking spaces. 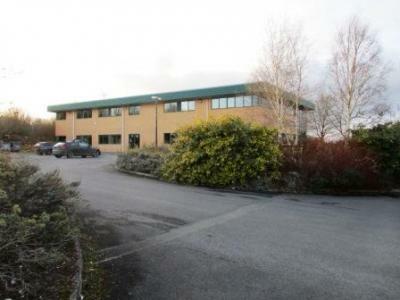 Two pleasantly refurbished office suites with 24/7 access, oil-fired central heating, LED lighting, carpets, kitchenette facilities, WCs and ample parking. 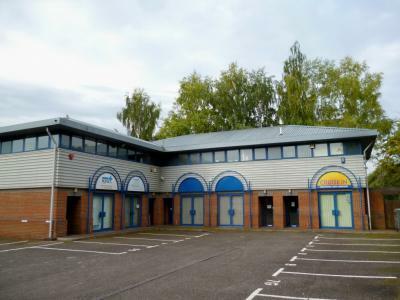 First floor, town centre, office suite of 4 rooms with suspended ceilings, recessed lighting, gas-fired central heating, carpets, kitchenette, 2 WCs and 4 parking spaces [available from 0600 - 1800]. Excellent first floor office suite. set in a pleasant landscaped courtyard. 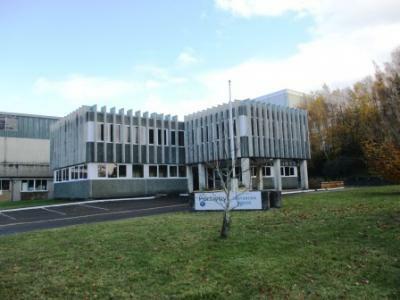 with 2 partitioned private offices, suspended ceilings, category II lighting, heating, perimeter trunking, carpets, kitchenettes, WCs and 5 parking spaces. 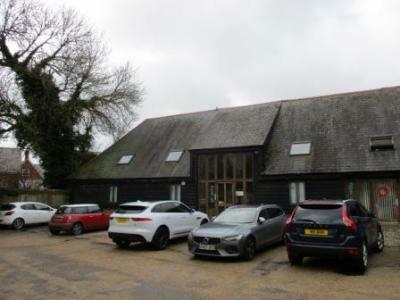 Splendid ground floor offices in a grade II listed converted barn with open-plan area and four partitioned rooms, air-conditioning, heating, lighting, carpets, 3 core perimeter trunking, fire & burglar alarms, kitchenette, shared WC facilities and 7 parking spaces. 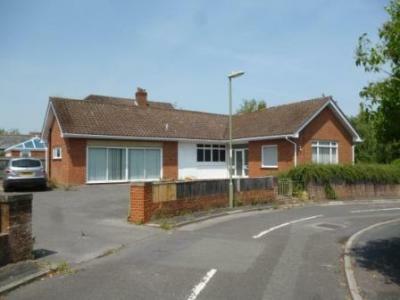 Detached single-storey premises with lighting, air-conditioning, WCs, garden to the front and 6 parking spaces. 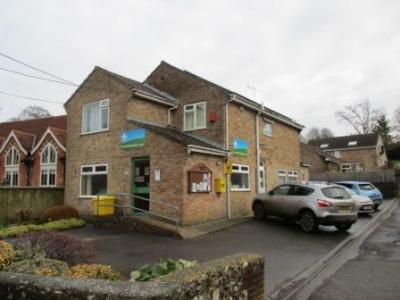 Ground floor surgery premises currently partitioned to provide large open plan area, 4 private rooms, store room, kitchenette & WCs with heating, lighting and 4 parking spaces. 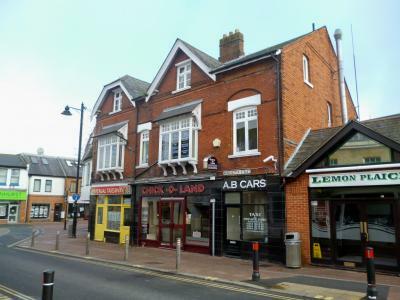 The premises have planning permission for D1 uses but may suit other uses subject to planning. 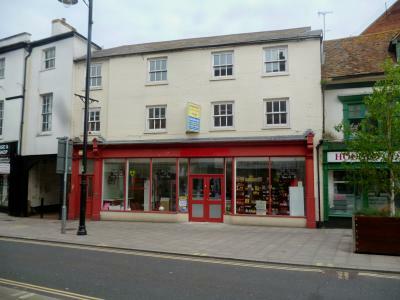 Two-storey business premsies suitable for a variety of uses and set in a pleasant landscaped courtyard. The premsies have suspended ceilings, recessed lighting, three-core perimeter trunking, heating, carpets, kitchenette and WCs together with 5 dedicated parking spaces and communal parking. 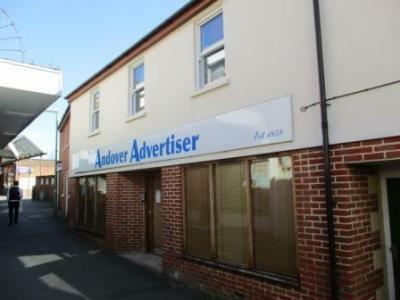 Detached, two-storey office/business premises suitable for a variety of office/business purposes and set in a pleasant landscaped courtyard. 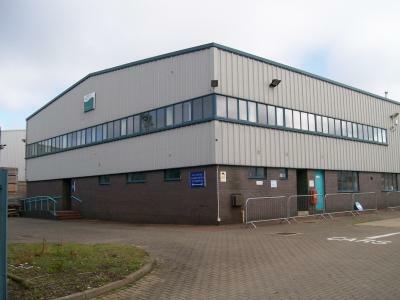 The building is currently divided into a two-storey office building to the front and two-storey production space to the rear all provided with suspended ceilings, recessed lighting, perimeter trunking, gas-fired central heating, floor coverings, 8 person passenger lift, kitchenette and WCs together with 49 car parking spaces.